Gastric bypass surgery aka bariatric surgery is considered of the most popular weight loss methods chosen by medical tourists around the world. A gastric bypass surgery will reduce the size of the stomach, thus forcing the concerned individual to consume less food. However, not everyone can opt for the surgery as it requires certain conditions to be met, including a specific weight range and body mass as well as existing health conditions. Fortunately though, there are several other alternative weight loss surgeries that will help these individuals lose weight, including the ones mentioned here. Also called as advanced lap band surgery, this procedure involves fitting a band around the top of the stomach and creating a small pouch. This small pouch will fill up quickly and prevent the quick passage of food to the small intestine. 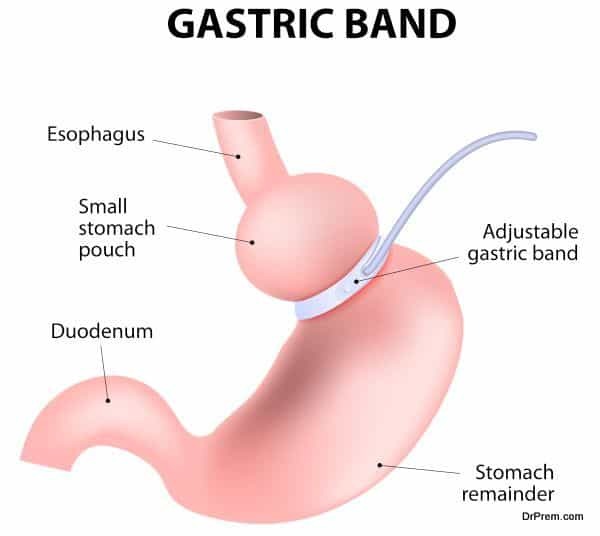 Done laparoscopically, gastric banding surgery will prevent the individual from eating too much, thus leading to a 50% weight loss. 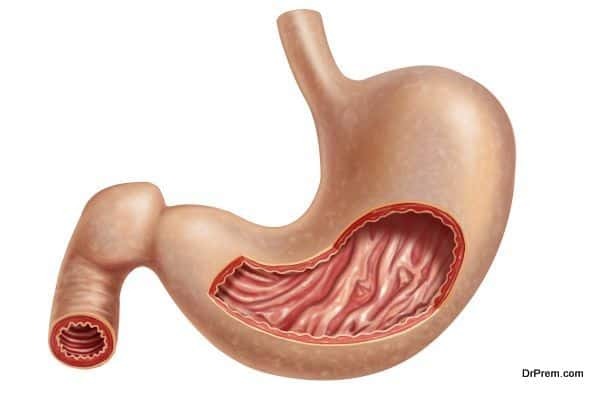 In this procedure, a portion of the stomach is stapled with pins to form a small pouch that is connected with the esophagus. The lower end of the pouch will be connected to the small intestine via a surgically made opening that is just about ¾ inches. This will restrict the amount of food a person can consume at any one time and will lead to at least 40% weight loss. 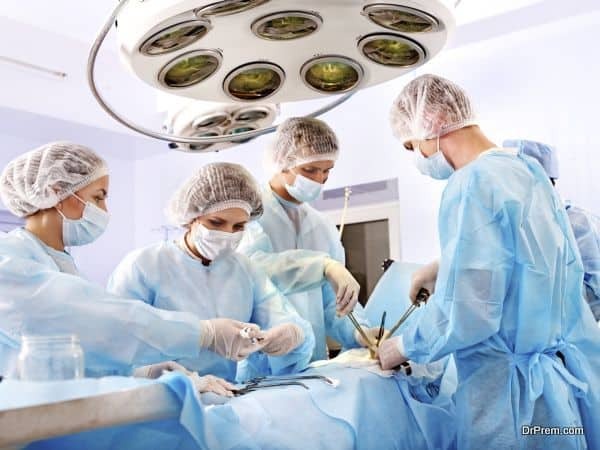 Aka laparoscopic sleeve gastrectomy, sleeve gastrectomy will reshape the stomach to form a sleeve which is nearly 75% smaller than the original stomach size. With this procedure, the individual can lose up to 30 -40% of his body weight. The procedure is available at the renowned Chiangmai Ram Hospital in Thailand. The gastric balloon procedure involves inserting a soft balloon into the stomach via a tube through the mouth. The balloon is then filled with saline solution and expands, leaving behind less space for food. The balloon will retain its shape for about 6 months after which it will need to be pumped with more saline. This is a non-invasive weight loss method that best suits those who are wary of other surgical weight loss methods. This is a complicated weight loss surgery that is usually performed if other alternatives do not work. The surgery combines two different aspects for drastic weight loss. These include the restrictive aspect where the size of the stomach and small intestine are reduced to intake less food, and the malabsorptive aspect where the size of the digestive system is shrunk to absorb fewer calories from the consumed food. The duodenal switch surgery is available in India and Mexico for highly affordable prices. Newer developments in the field have led to the creation of stomach implants that will help individuals lose weight effectively without having the need to opt for risky surgeries and their side effects. These stomach implants are implantable devices that will be placed inside the stomach via endoscopy. These implants will do several things from sending signals to the brain to stop eating when the stomach is full, to even stimulating nerve impulses that generate the impression of being full even when the stomach has not reached its capacity. The implants remain in the stomach for a desired period of time, and are removed after the patient has lost the necessary amount of weight. 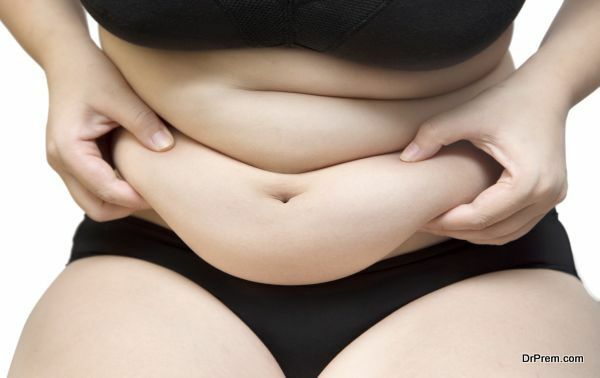 There are a number of alternative weight loss options for individuals who cannot opt for gastric bypass surgery. These weight loss methods are known to have their benefits, but come with their share of risks and prerequisites that the patient has to adhere to in order to lose weight successfully.